Guess what everyone.. 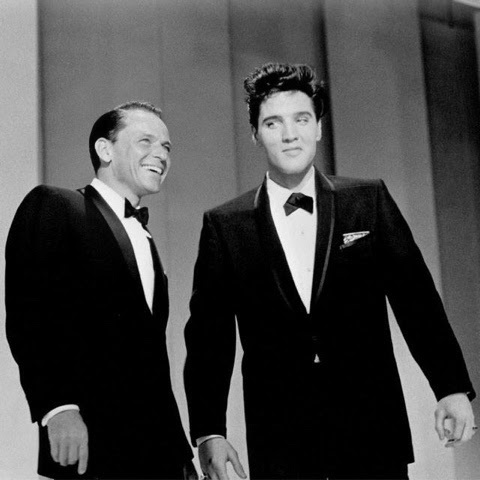 I'm back with my vintage blog posts and this one has a dear place in my heart as I'll be blogging about Frank Sinatra who died 16 years ago today so I am dedicating this to him, his fans and of course to everyone who may not know much about him. He was a handsome and a talented singer but there is more to him than meets the eye..
Frank Sinatra was born December 12, 1915. He was the only child of Natalie Garaventa and Antonito Sinatra who were Italian immigrants. 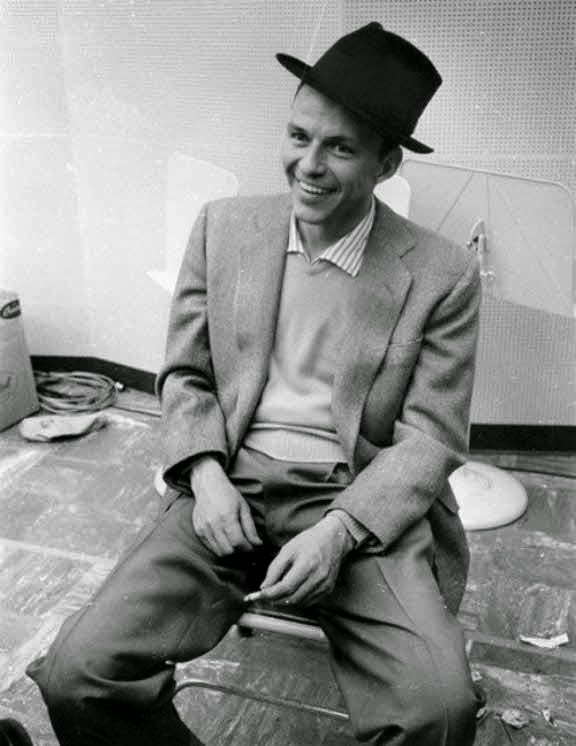 Sinatra wasn't able to finish high school as he expelled for his disorderly conduct. 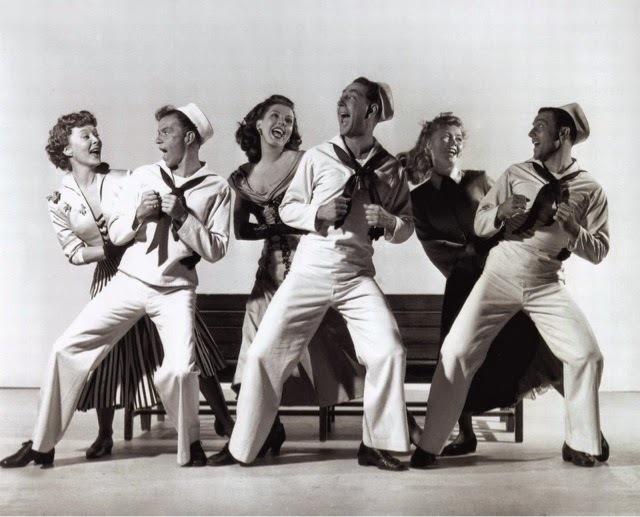 As an adolescence, Sinatra's mother provided him with all that he wanted and more. When he was 23 years old, he was arrested with having a relationship with an older woman and this was considered illegal. All the troubles that he faced as a child, one thing remained consistent his love for music. Lets get to know more about Frank with some fun facts. 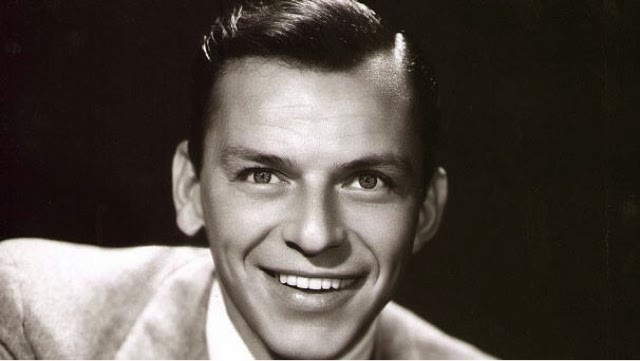 Frank Sinatra had several nicknames including 'Ol' Blue Eyes, Frankie and The Voice. He was a Sicilian and Italian descent. 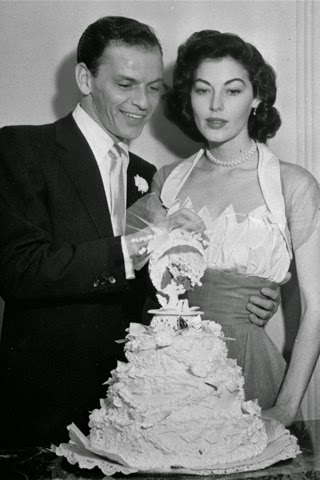 Frank Sinatra met his wife Nancy Barbato 10 years before he married her. He was able to record 1,414 songs in the studio in the span of his career. 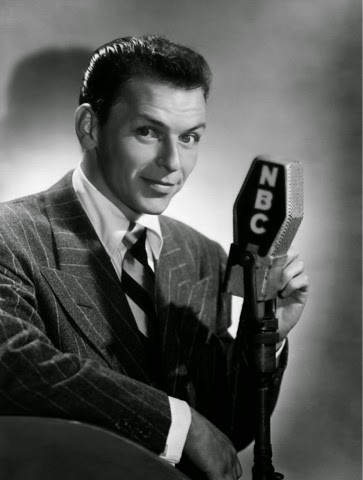 Frank had at least one song included on the music charts of each year from 1945-1995. Two of his most popular songs were 'My Way and 'New York, New York. His first singing group was called 'The Three Flashes'. He starred in 56 movies and television specials from 1944 to 1984. Here are just a few photos of Frank throughout his life. Thank you for reading this, I wanted to say how much people still love him and Frank will always be an iconic Old Hollywood Star!